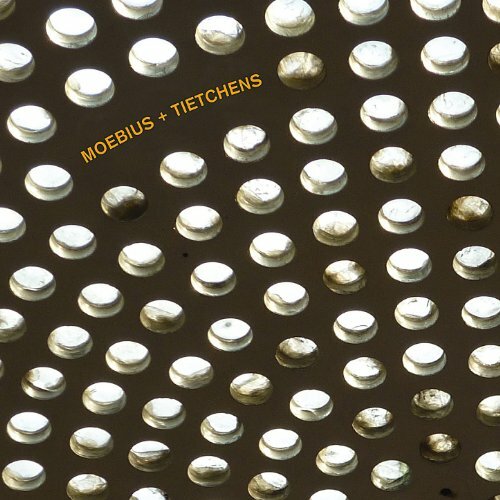 Here’s something to brighten up your morning: “Cremon” is the first track from the self-titled debut album by Moebius + Tietchens—yes, a duo project featuring Dieter Moebius (of Cluster/Kluster and Harmonia) and solo artist Asmus Tietchens. The two first worked together in 1976, as part of the group Liliental, which also included legendary producer Conny Plank as well as Okko Becker and Helmut Hattler. This is their first collaboration since then. The album is available now from Amazon.